The National Cancer Institute (NCI) needs to increase the increase the number of volunteers to test promising new cancer drugs. Only through clinical trials can new drugs be tested safely, effectively, and efficiently. Why is the NCI putting out a call at this time for more volunteers to participate in clinical cancer drug trials? The answer lies in our need to understand how clinical trials work. The first step is to determine the eligibility of the volunteer. Eligibility criteria, are the requirements that must be met before a person can enroll in a trial. Unfortunately, the criteria were not adjusted to keep up with the modernization of the testing protocols. Restrictive criteria has limited the number of volunteers as well as the ability to generalize the results across populations. However, recently the NCI has broadened the eligibility requirements for some trials. For example, more senior citizens are now included for adult trials. In other trials, cancer patients who also have HIV can enroll as appropriate. 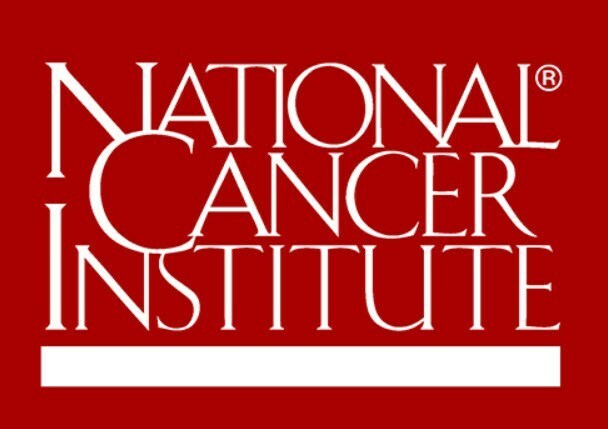 National Cancer Institute: Are Eligibility Tests Necessary? Yes they are. They insure that trial participants in a trial are alike in type and stage of cancer, general health, and previous treatment received. Uniformity is important for patient safety as it decreases patient risk for dangerous side effects. NCI recently developed recommendations for new eligibility criteria that are appropriate for both early and late-phase trials. For example, in early-phase trials, since less is known about the drugs being tested, stricter eligibility criteria are necessary. This reduces the risk that patients are exposed to. There are additional barriers that prevent patient participation in clinical trials. For example, Health care providers are reluctant to offer their patients for trials. They may have other medical conditions that may endanger their tolerance for aggressive therapy. Other issues are the patients distance to the location of the clinical trial. Can this patient be dependable and assure their steady and consistent participation? Next, does the volunteer have family/friends emotional support to understand and carry out a complex drug protocol? The bottom line is education and raising awareness so that a prospective volunteer can make an informed decision and stick to it. To this end, it is important that health care providers keep tabs on available clinical trials. Suggest participation when a clinical trial might be an appropriate option for them. Patients themselves can also learn more about clinical trials and ask their providers about participation. Clinical trial enrollment is a complex issue. There is the safety factor to consider as well as eligibility requirements. How do you balance the two? The National Cancer Institute believes that faster progress to a cancer cure can be achieved with less restrictive patient criteria while still maintaining strict safety standards.